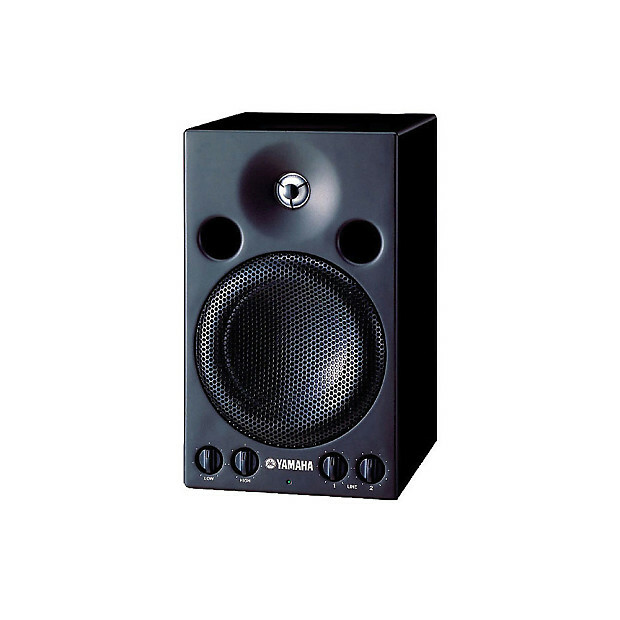 The Yamaha MSP3 is a 20W compact nearfield monitor tailored for smaller, computer based studio environments. It features a 4" bass driver with 7/8" tweeter, RCA or XLR input and controls for tailoring the High and Low response. This pricing reflects a single speaker.